The multimedia project #Romanovs1oo has started in the four social networks and one website at the same time. In the period between the 8th of April and 17th of July the rare footages with the last emperor and his close people will be shown. The users will see about 4000 shots of the Romanovs from the archive. 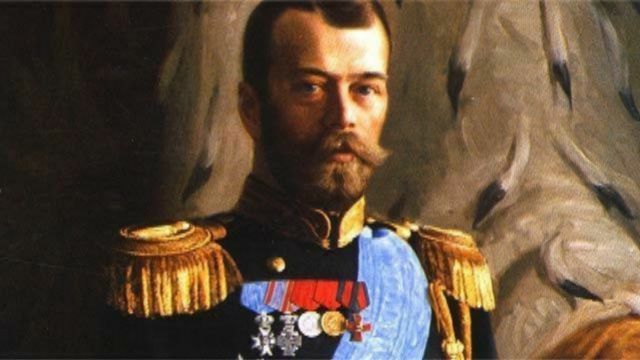 The project is commemorated to the centennial anniversary of the execution of the Romanovs. Different narration manner is chosen for You Tube, Facebook, Twitter and Instagram networks. Facebook for example is focusing the personal stories from life of Nicholas the 2nd, his wife and children. The stories will be supported by the music of Peter Nalich. Instagram has made the separate profile for tsarevich Alexei's dog. The story of the imperial family will be narrated by their spaniel Joy.